Melissa McArthur, Manager, Personal Credit Services, CIBC FirstCaribbean International Bank with students of Freetown All Age School following a reading session. The ability to read, one of the first skills taught at school, has far-reaching effects throughout a child’s life into adulthood. Educators maintain that a poor reader is inevitably a poor learner. 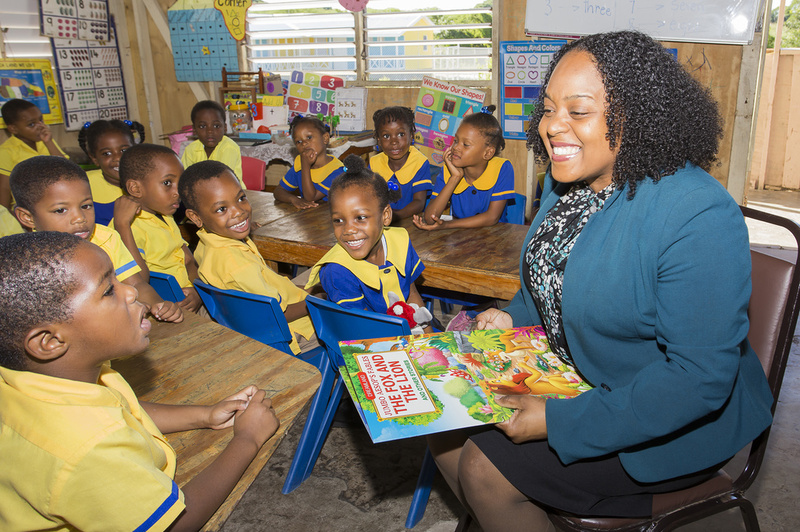 The Free Town Early Childhood School, with the support of CIBC FirstCaribbean International Bank, has moved to ensure their students acquire the reading skills necessary to learn and function in today’s society. 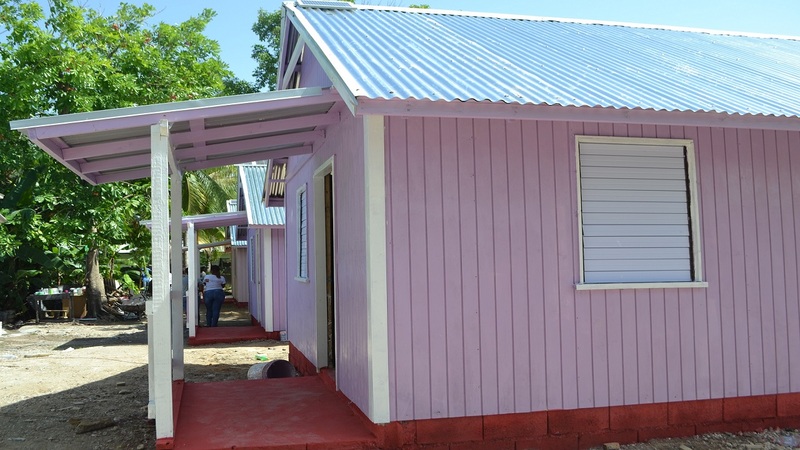 The bank, through its Adopt-A-Cause programme, provided financial assistance for the outfitting and equipping of an Early Childhood Reading Stimulation Centre at the school. 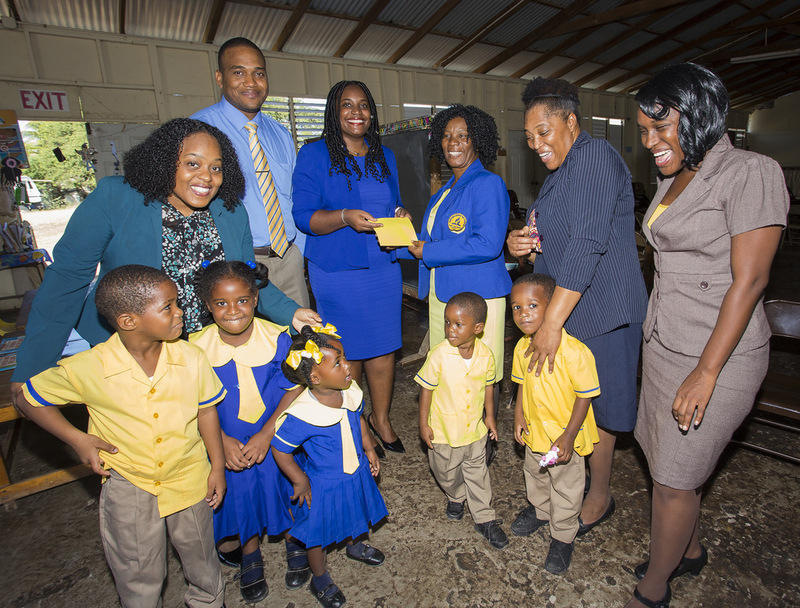 In addition, members of the bank’s May Pen branch and the Jamaica Personal Credit Services (CRMD) unit, are participating at the school in a reading and mentorship programme designed to encourage development and an interest in reading and learning. 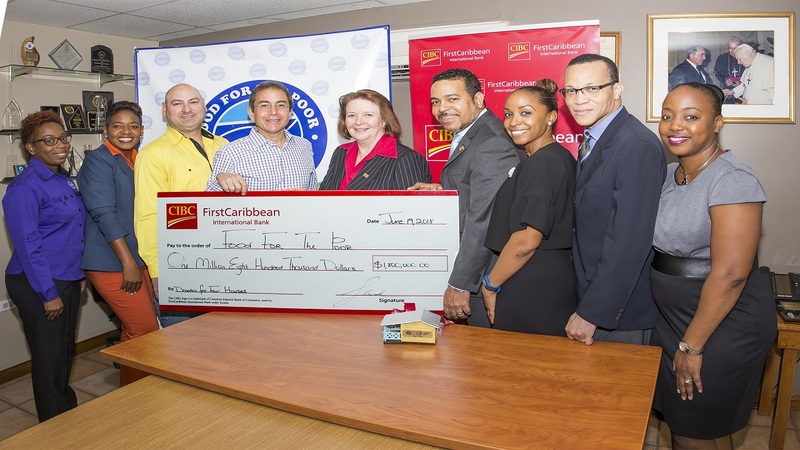 The CIBC FirstCaribbean International Bank’s Adopt-A-Cause programme facilitates staff involvement in community activities, giving employees the opportunity to identify projects in their immediate surroundings and to get involved. (l-r) CIBC FirstCaribbean International Bank Executives, Melissa McArthur, Manager, Personal Credit Services; Clement McLymont, Sales Specialist; Mitzy Banton, Credit Analyst with Mrs. Fagan-McDermott, Principal; Fiona Adams-Wiliams and Simone Allen, teachers of the Freetown All Age School, following a reading session at the school. The bank supports over 100 causes throughout the Caribbean every year, with schools, non-governmental organizations, charities and other interest groups. 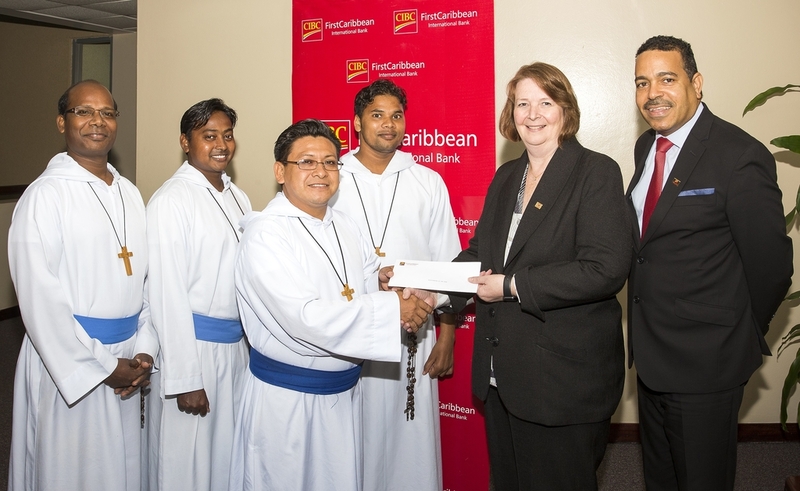 Other projects sponsored by CIBC FirstCaribbean International Bank include homework centres and breakfast and lunch feeding programmes.